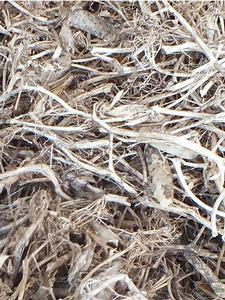 Pea Straw is ideal to be used for mulching and soil conditioning. It also adds humus to the soil, supresses weeds and conserves water. 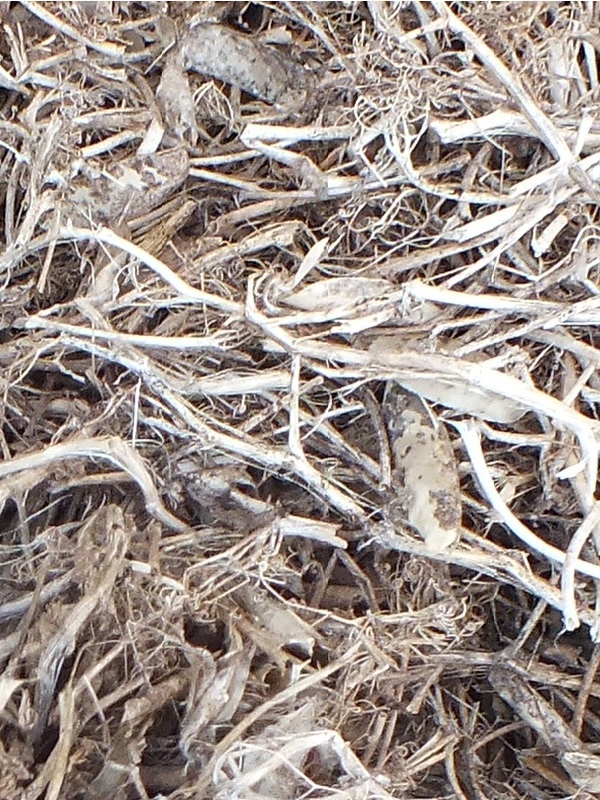 Mulch in the winter is so important, this is because the mulch stores the heat and helps keep the soil temperature higher protecting the soil from hard frosts. It is best to apply the pea straw about half a finger deep around seedlings and mature plants. Pea Straw is also high in nitrogen and breaks down quickly to release nutrients for plants as well as humus to improve soil structure. It it can also help preserve moisture levels by preventing the soil from drying out. Available in store only. Prices may vary between the online store and physical store locations.